Chip and Joanna Gaines start their last season of “Fixer Upper” with a charming Tudor (photo courtesy HGTV). Chip and Joanna Gaines are back for the premiere episode of the last season of “Fixer Upper,” and we have your recap over on CandysDirt.com. We also answer some reader mail about a finish from “Flip or Flop Fort Worth.” Have a question about a finish on a show? Get in touch! 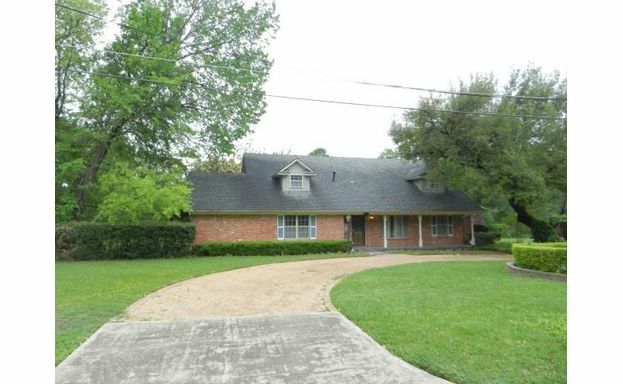 Friday Four Hundred: Looking For a Fixer Upper in Lake Highlands? We Have The Perfect Listing! We talked about photos this week, and how sometimes a listing photo works against a potential sale, but what about fixer-uppers? You already know you’re going to be looking for outdated and slightly funky properties, so I guess the more photos the better, right? 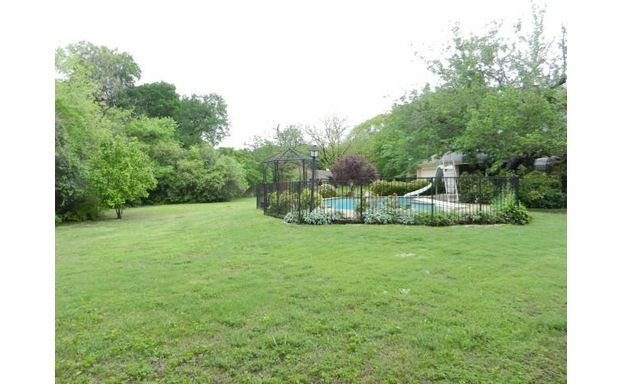 Well, if you’re in search of a great investment in a fixer-upper, this Lake Highlands home on 1.2 acres (!) is a really great place to start. The price is absolutely right, too, at $445,000. The home is 10752 Lanett Circle, a four-bedroom, three-and-a-half bath traditional in Highland Meadows with more than 2,800 square feet. And guys, this lot is just gigantic. You get a huge pool with a slide, as well as tons of green space! Once you go inside, though, you see why this home is priced under a half mil. 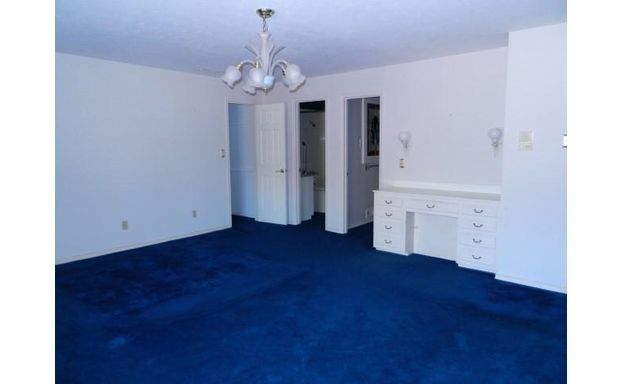 The blue carpet, worn and outdated, has some very funky stains and spots, especially in the kitchen. 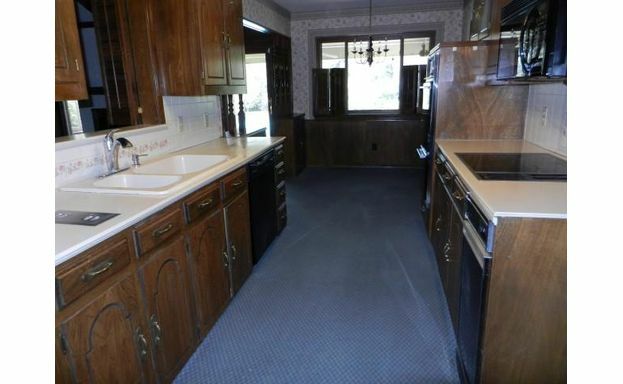 Also, THERE IS CARPET IN THE KITCHEN. Ugh. That is definitely one of my phobias! 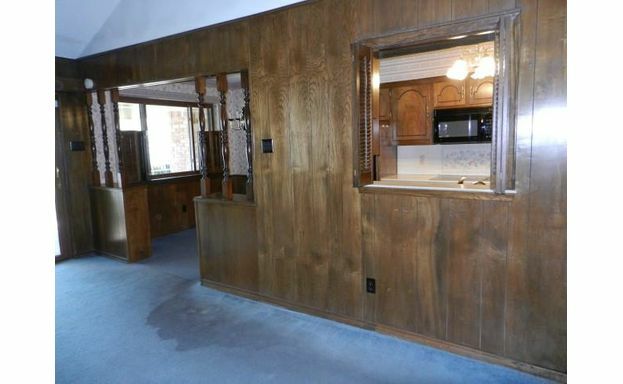 Besides that, the cabinets and counters are worn and ugly, and the kitchen and living areas are just coated in ugly wallpaper and dark wood paneling. The bedrooms and baths, which also have funky dark carpet everywhere, aren’t nearly so bad as the common areas. There are some great built-ins in the bedrooms, too. 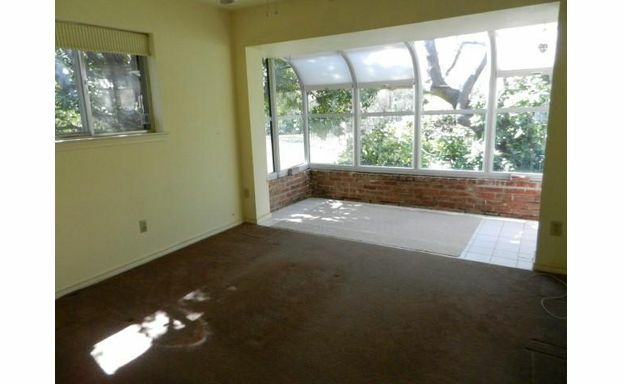 And there’s a really great sun room that is definitely a selling point for this house. Just imagine how inviting that will be when winter sets in! The lot, though, that’s the big selling point for me. It’s just gigantic, and there’s a great pool, too. Just go ahead and find a great contractor like Sardone Construction to do a walk-through with you. 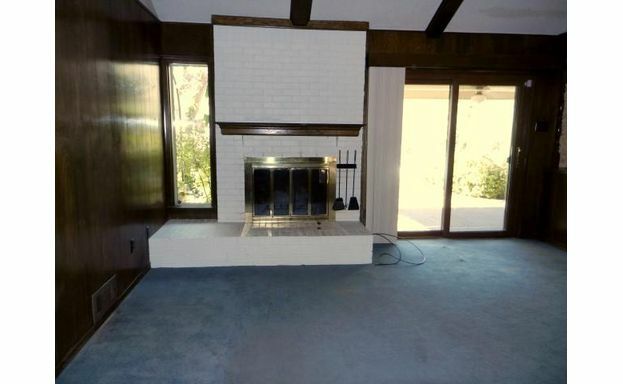 They can tell you how to convert this ugly house into your dream home!